This book is the longest one I’ve read this far in my life with 1474 pages . It tells the story of several extended families who are all connected somehow by marriage or circumstance. 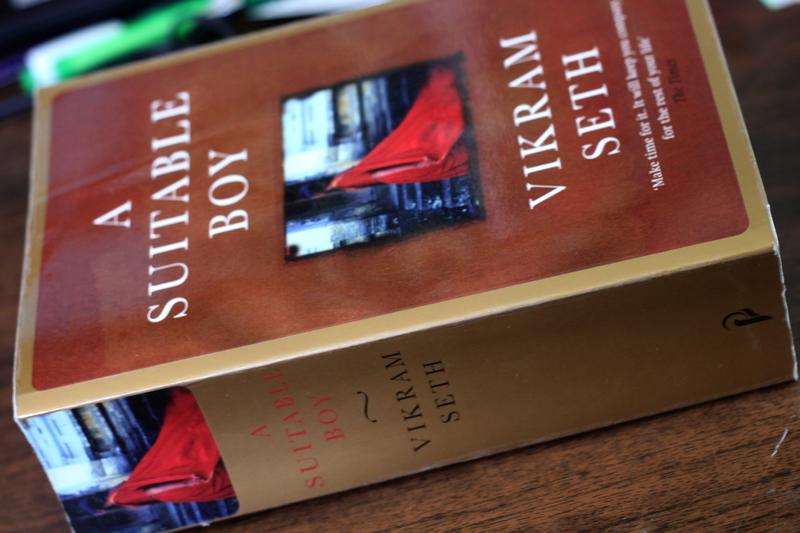 The main story line (in my opinion, though there were several) follows Lata Mehra, whose older sister is just getting married in the beginning of the book, to a suitable boy whom Mrs Rupa Mehra has chosen for her daughter. Naturally now comes the time to find a suitable mate for Lata. This book wouldn’t be half as long if it were easy and Lata would really want to get married to the first guy her mother thinks suitable (from the right caste and religion, not too dark, has a good job etc.). There’s some drama and romance involved. 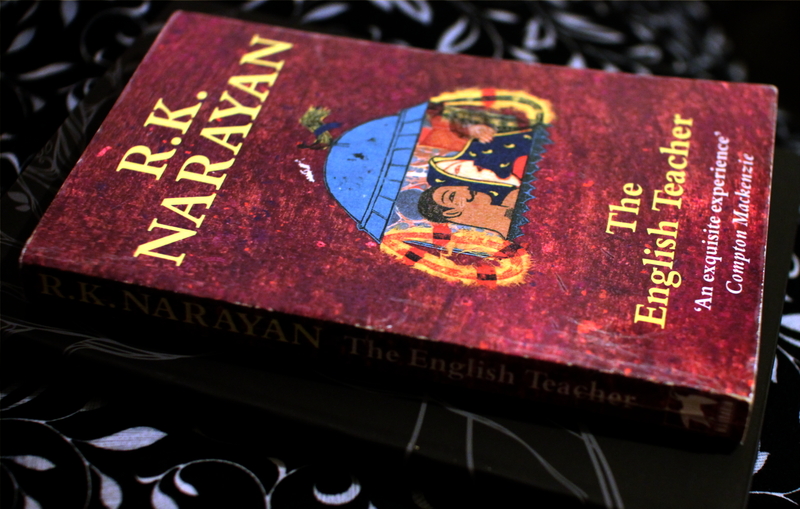 Some political and religious intrigue throughout the book are going on in the sidelines, all very interesting indeed…. By the end of the book Lata makes her choice – in the beginning she met Kabir Durrani, a Muslim boy she falls in love with, Lata’s sister’s sister-in-law tries to make a match between her brother Amit and Lata and Lata’s mother has found a suitable boy in Haresh Khanna – from the same caste and religion, well-to-do etc. I’m not going to write whom she chose, but I’ve got to admit that she chose just the guy whom I didn’t like out of the three… 😦 Oh well… It’s an excellent book nonetheless.